A special awareness creation program to alert livestock farmers and pastoralists in Nigeria on the likely reemergence of Rinderpest, and what to do when signs of the devastating animal disease or other Transboundary Animal Diseases (TADs) are noticed on their livestock, has begun airing on radio stations across the country. This was contained in statement obtained from the Orgnaizations website which was signed by David Karls Tsokar, FAO’s National Communication Officer. 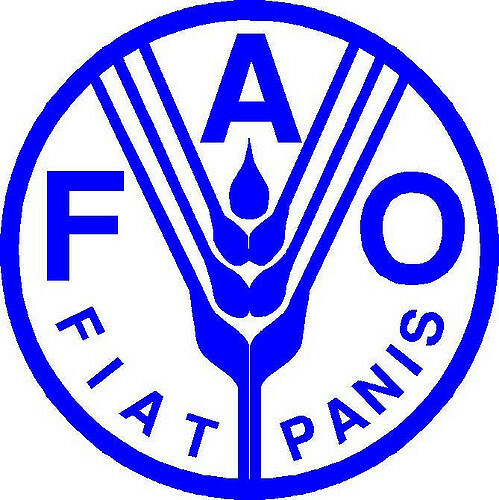 “The program sponsored by the Food and Agriculture Organization (FAO) of the United Nations (UN), as part of support to the government of Nigeria through the Federal Ministry of Agriculture and Rural Development (FMARD), aims to raise awareness among pastoralists of the dangers of this disease that killed millions of animals before it was pronounced globally eradicated in 2011. “Rinderpest, also a Transboundary Animal Disease (TAD), was stamped out but virus samples were kept by some institutions for research purposes. At an African regional conference in 2015, five (5) countries, Ethiopia, Kenya, Nigeria, Senegal and Sudan, agreed that the Virus Containing Materials (VCM) kept in laboratories should either be destroyed or sent to the Pan African Veterinary Centre of the African Union (AU-PANVAC) in Ethiopia for safekeeping. “However, some laboratories in Universities and other research institutes retained the VCM. This action gave vent to the expressed anxiety that it might be reintroduced, either through accidental spillage or other human errors and it will spread to grazing areas”, he stated.